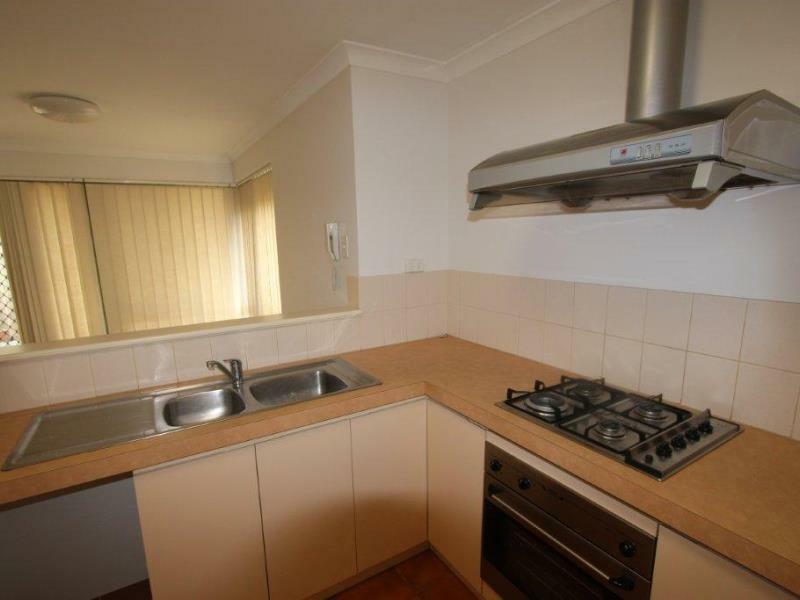 This apartment is in the Bentley neighborhood in Perth. 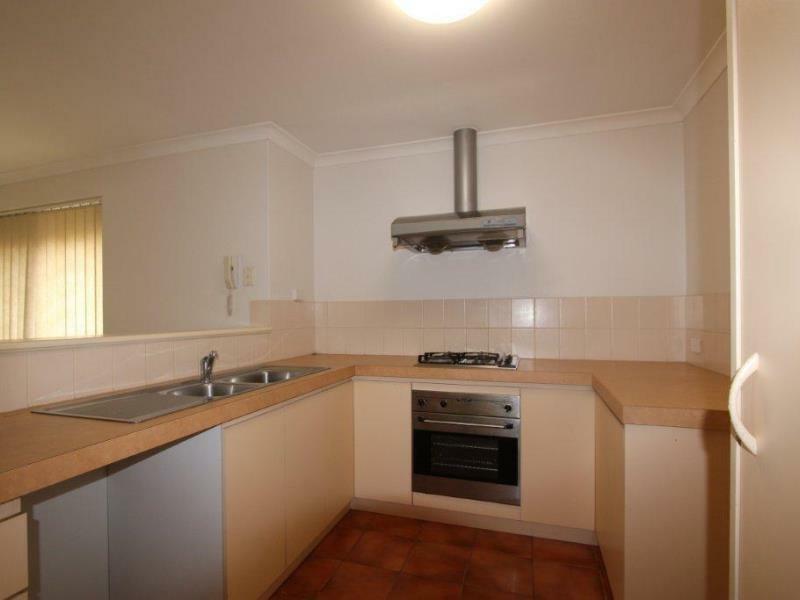 Nearby parks include Mitchell Park, Warwick Park and Judy Pannell Reserve. 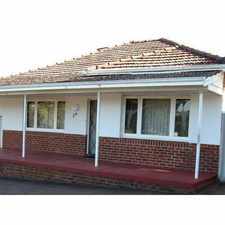 4 -6 Wyong Road has a Walk Score of 54 out of 100. This location is Somewhat Walkable so some errands can be accomplished on foot. 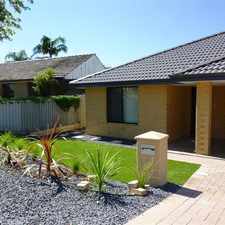 Conveniently located close to the Perth CBD, parklands and transport is this well presented three bedroom, two bathroom villa. This home features an open plan lounge / dining / kitchen area with sliding glass doors leading to the private, rear courtyard. 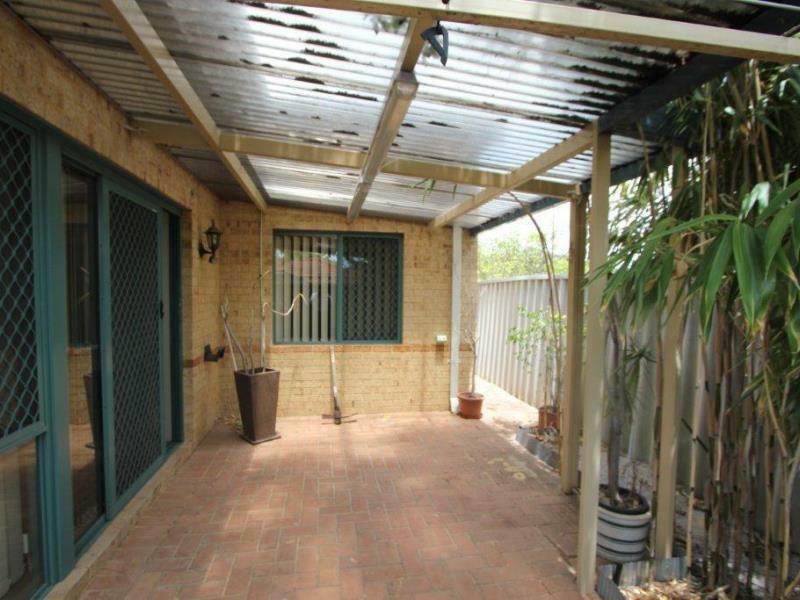 To view this property please email Primus Realty at assistant@primusrealty.com.au. HOME OPENS: If there is an inspection time advertised for this property you must contact Primus Realty by phone or email to register your attendance. If you do not register the home open may be cancelled without notice. HOW TO APPLY: Primus Realty does not accept or process 1Form.com.au applications. Primus Realty application forms are available for download from our website www.primusrealty.com.au, in our office and upon request can be brought to viewings. Application forms must be submitted to Primus Realty with an option fee and all other specified documents and identification, please refer to the application form cover page for further information and instructions. Please be advised that you must inspect property prior to applying. Explore how far you can travel by car, bus, bike and foot from 4 -6 Wyong Road. 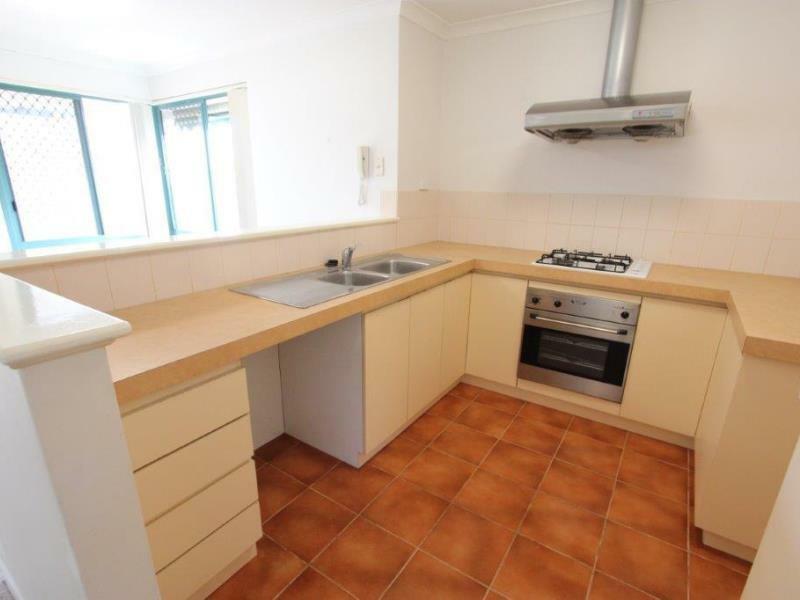 4 -6 Wyong Road has good transit which means many nearby public transportation options. 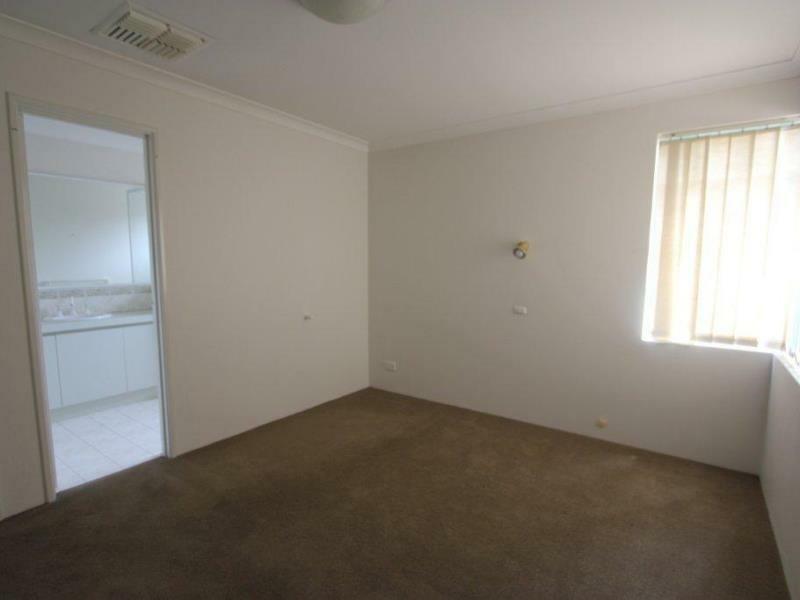 $130pw FURNISHED- GREAT LOCATION IN A GREAT SUBURB - UTILITIES ARE INCLUDED!! 4 -6 Wyong Road is in the Bentley neighborhood. Bentley is the 97th most walkable neighborhood in Perth with a neighborhood Walk Score of 56. Seconds from Tomato Lake + lovely patio area rare for villas! AMAZING VALUE FOR MONEY HOUSE! DON'T MISS OUT! SOPHISTICATION AT IT'S BEST IN ROSSMOYNE SENIOR HIGH SCHOOL ZONE! 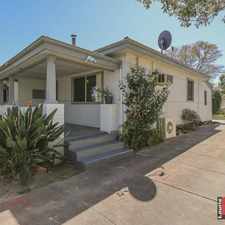 Spacious & Modern Family Home - Be Quick! MASSIVE MODERN and SECURE BRAND NEW, LUXURY- 2 BEDROOM x 2 BATHROOM APARTMENT !! Beautiful, large villa in a quiet complex of 3. New window treatments throughout and freshly painted! WOW WOW AND WOW - TWO MAIN BEDROOMS! 3 bedrooms 1 bathroom and outdoor space. 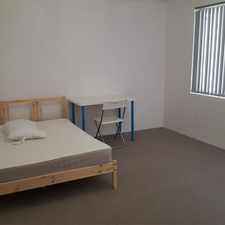 LOCK and LEAVE ONE BEDROOM UNIT IN FREMANTLE !